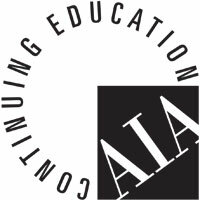 The Council on Tall Buildings and Urban Habitat is a registered American Institute of Architects (AIA) Continuing Education Credits (CES) provider. Registered professionals could expect to accumulate up to 30 hours of CES credits during the six day event (including AIA Health, Safety & Welfare and Sustainable Design credits). A Certificate of Completion will be provided to registrants upon request.